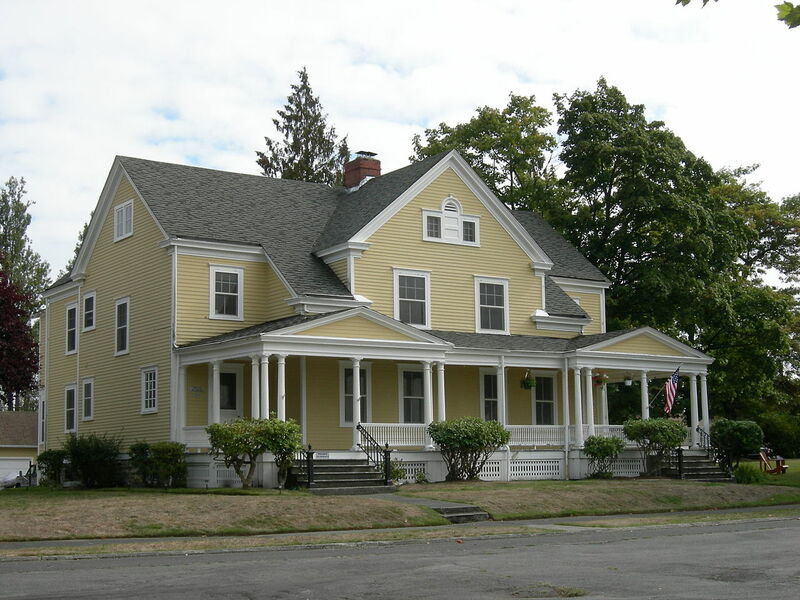 NATIONAL HISTORIC DISTRICT HOMES IN SEATTLE’S BEAUTIFUL FORT LAWTON/DISCOVERY PARK SOLD OFF TO CANADIAN DEVELOPERS !! Sadly for all of us, the sale of these homes was officially announced as having closed on Friday the 13th of 2015 – to the development company “Rise” out of BC, Canada. Thanks to all who took the time to send in the petition to the Seattle City Council !! Click HERE for a link to an article about the homes that were sold. Aside from changing the title, what follows is the content of the original blog post. This is one of the beautiful old homes in question. THERE IS A COLLECTION OF 22 NATIONAL REGISTRY OF HISTORIC HOMES THAT A CANADIAN BUSINESS GROUP IS TRYING TO SURREPTITIOUSLY BUY!!! THIS COULD TRANSPIRE IN THE FIRST TWO WEEKS OF FEBRUARY 2015 IF NO ACTION IS TAKEN!! There is so much history associated with this place! Lord, please don’t let the wealthy and greedy usurp our beautiful public property!! These beautiful homes at present are being leased to the public. They are a vital hub of our community. Sacred!! Just fantastically beautiful old homes!! If you’ve never seen them, you can’t even imagine. No home built today could even hold a candle!!! They reek with the beauty of history and karma. Here is a map of the proposed area. Can you imagine?!! To give this area, this district, this property over to privatization?!! Unthinkable!! And then surely then the rest of it would go. This shows what a big area of the park this is. It is an important, integral part of the historical and cultural legacy of the American people. Please lend your support. Email the Seattle City Council and urge them to prevent this travesty. THIS COULD CLOSE WITHIN THE FIRST 2 WEEKS OF FEBRUARY!! Act now! Write to the Seattle City Council and let them know that we want to keep this historic district in the public domain!! It is not up for grabs!! Private development companies have been trying for years to usurp this National Historic Landmark District for their own greedy ends. PLEASE SHARE THIS WIDELY!!! LET’S NOT LOSE THESE IMPORTANT NATIONAL HISTORIC LANDMARKS TO WEALTHY INDIVIDUAL OWNERS. ONCE THEY ARE GONE WE WILL NEVER BE ABLE TO GET THEM BACK!!! Subject: Historic Preservation of National Historic Monuments unique to the City of Seattle! 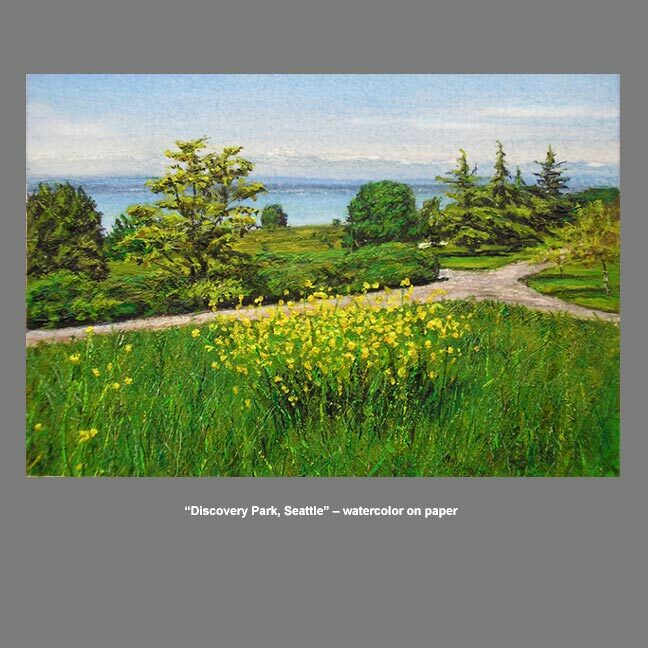 I, ____________(write your name or name of your organization), am/we are (choose one) urgently opposed to the sale of the Nationally Registered Historic Homes within Discovery Park/Fort Lawton in the city of Seattle WA 98199. The ‘buying developer group’ disclosed semi-publicly on 1-1-2015 at near 5pm that the sale closure date would occur within 2 weeks from that time. They have made other equally confident pronouncements since making themselves known and public last May/June and each time with the people’s opposition and your support, their sale closing windows have gone by one by one. Please let it be known that I oppose this or any other developer purchasing these homes. Please do not vote for anything that supports any of the project #’s or the sale itself. Their intention is to move forward with their closing of sale ownership; renovations; and then the re-sale of each of these National Historic Homes as individual properties after major internal renovations by their many sub-contractors; all of whom are already in place. Keep in mind that the internal renovations of concern are only that which will gain top dollar in the market place when they sell them off individually versus what upholds the historic character and nature of these homes. Not to mention the enjoyment of these National Historic Homes by the many rather than the select most wealthy few! The very idea is a travesty! 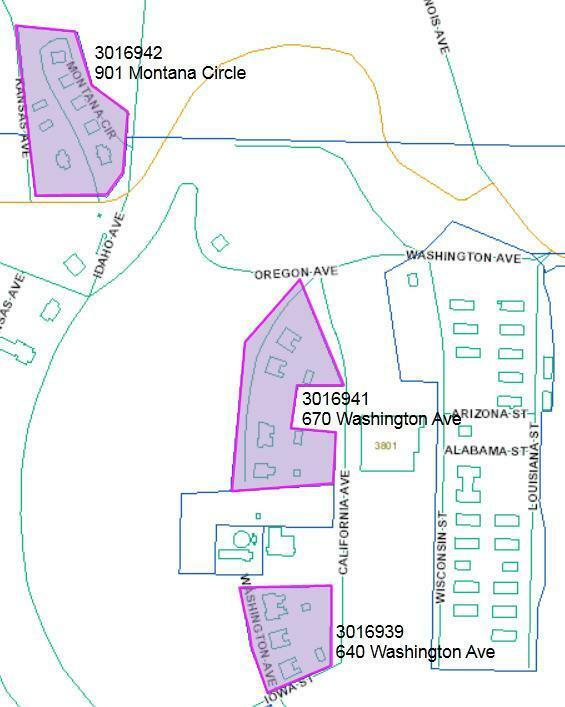 Specifically we are opposed to the current plans to close a sale of these homes that are underway which include the grouping of the homes into 3 plots of property (described as Projects #’s 3016939, 3016941 & 3016942) and then a subdivision of these into 22 plots, each plot containing one of the existing homes. I am absolutely opposed to the single ownership of these homes/parcels. This property needs to revert to the City of Seattle or a stewarding organization, so all residents and visitors can enjoy the park as at present and enjoy the homes in a manner that is congruent to how they have been lived in and enjoyed throughout their history. They should continue to be available to be lived in and enjoyed by the many over the years through lease options rather than lost to the public through individual sale to the minority uppermost wealthy.